What Is The ROI For Life Coaching? LIfe Coaching - is it really worth it? I stumbled on a very interesting article from CBSNews.com where they break down some myths about Professional Life Coaching. The basic premise of the article is this - you need to be wise when choosing the right life coach. Being a life coach does not require any sort of certification, there isn't one regulated price on life coaching - it's a very wide open field. Which is good, but it also means you need to make sure you do the right research before investing in a life coach. When you find the right life coach, it's amazing what results you can get. Check out this excerpt from the article. Done right, professional coaching can drive sales, employee engagement, creativity, workplace satisfaction, and bottom line results. Wellness programs have been shown to provide approximately a 300% return on investment (ROI). The ROI from professional coaching is even more astonishing. According to a Manchester Consulting Group study of Fortune 100 executives, the Economic Times reports "coaching resulted in an ROI of almost six times the program cost as well as a 77% improvement in relationships, 67% improvement in teamwork, 61% improvement in job satisfaction and 48% improvement in quality." Additionally, a study of Fortune 500 telecommunications companies by MatrixGlobal found executive coaching resulted in a 529% ROI. 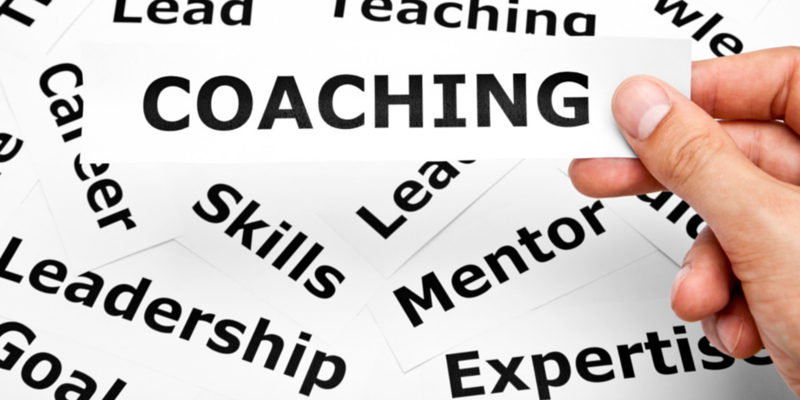 The CIPD concludes "coaching is not just perceived as a nice-to-have intervention." Wow! You can read the full article HERE but basically studies show working with a professional and personal coach yields results. Does that mean you have to run out right now and hire a coach - maybe. It might be the missing piece you have been looking for. If nothing else I would encourage you to start being very intentional about allowing others to speak into your life and personal and professional development. Don't be too quick to assume coaching is a waste of your time and money - because it isn't. In fact, when done correctly, can be a great investment in your future success. If you are interested in making an investment into your future, I'd love to help. Let's talk.